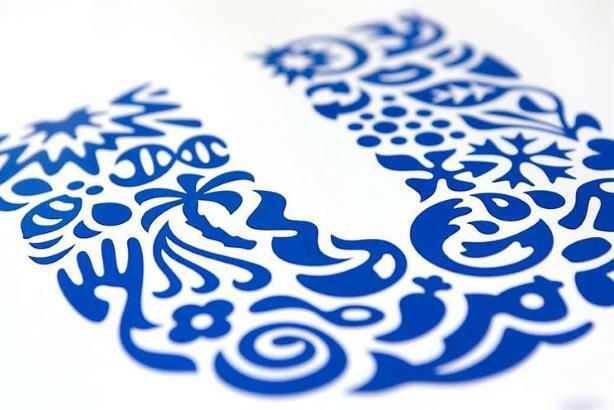 Unilever has said its growing in-house creative agency, U-Studios, is now "faster and around 30% cheaper than external agencies," giving it savings it plans to reinvest in marketing. The world’s second biggest advertiser told shareholders in its annual financial report, "We are creating more of our own content in-house while making existing assets go further. "Our 17 U-Studios in 12 countries are creating content for brand teams faster and around 30% cheaper than external agencies," the CPG company disclosed. Ad agencies have been hit hard by Unilever’s decision to in-source some of its ad production, following the creation of U-Studios in September 2016. The consumer goods giant, which owns brands such as Dove, Lynx, and Marmite, has also been using zero-based budgeting "to improve efficiencies" in brand and marketing investment (BMI). Unilever is making moves to halve the number of agencies that it uses from 3,000 to 1,500 and make 30% fewer ads, a commitment it made last April as part of persuading shareholders it was doing the right thing to reject a takeover approach from rival Kraft Heinz. However, the company insisted it would reinvest most of those savings in marketing, which is borne out by the annual report, showing brand and marketing investment fell 2.1% in 2017. As a percentage of group turnover it was 14.1%, down from 14.7% a year earlier. Unilever said at the end of the first half of 2017 that it saved €300 million from cutting ad production by 14% and reducing agency fees by 17%. The company did not disclose a figure for savings for the second half but said on its earnings call last month that it had invested an extra €250 million on media and in-store spend. Underlying sales increased by 3.1% to €53.7 billion last year. The company plans to increase its investment in ecommerce and digital data. Online sales increased by 80% to €1.7 billion last year and "this area is moving fast," the annual report said. "Our ambition is to build a billion one-to-one consumer relationships, leveraging our in-house People Data Centers and the opportunity they give us to connect with consumers in a meaningful way through real-time analytics," the company stated. "We need to continue driving this critical agenda, which is why we are investing heavily in digital, experimenting with a range of new, direct-to-consumer business models, and embarking on an enterprise-wide digital transformation program."